Remember when I posted about my first Lambic? Well, I still like them! And now that it's summertime I thought I'd try something that I've always wondered about. Beer floats! 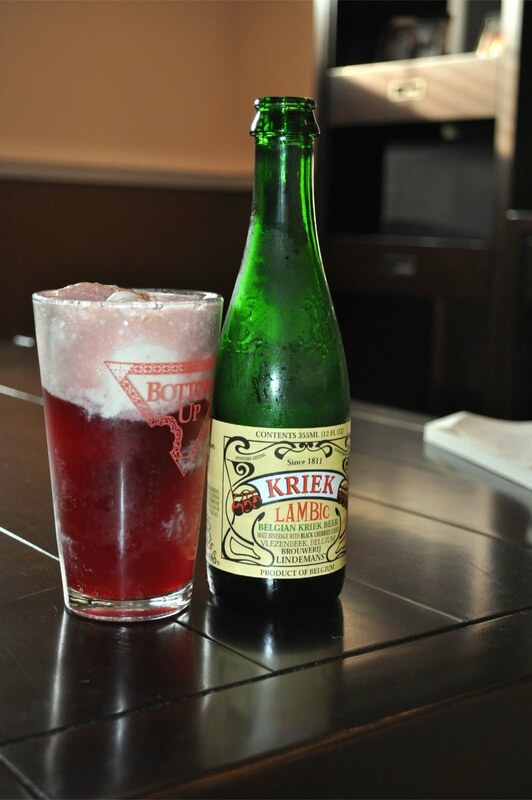 Vanilla ice cream atop a frosty lambic. This one is sour cherry and it's delish! Yummm!!! That sounds very refreshing. I might have to try that out this weekend! Ugh... Lol this LOOKS good but doesn't SOUND so tasty.. Lol I'm gonna have to try one! !